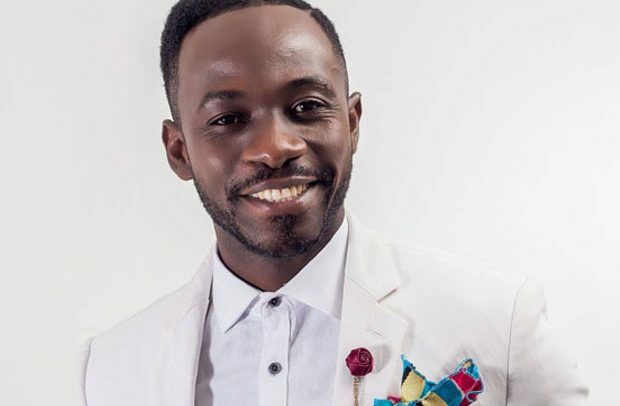 Okyeame Kwame gave out an expensive gold watch during his performance at Joy Prime’s Made-In-Ghana Fair over the weekend. The ‘Rap Dacta’ was joined on stage during his performance by a young man who sang his ‘Mesan Aba’ track word for word. Awed by the young man’s ability to sing and perform his song, the versatile musician took his gold chain off his wrist and in an unexpected move, handed it over to the young man plus a made-in-Ghana T-shirt. The rapper, who was in the company of his vibrant dancers, also performed his ‘Made In Ghana’ song, which is already helping to advance the made-in Ghana agenda on all fronts. The Made In Ghana Fair is an annual event organised by Multimedia’s Joy Prime Channel which aims at preserving the rich cultural heritage of Ghana. This year’s edition which happens to be the third was held at the Junction Mall in Nungua, Accra, and had as its ambassador Okyeame Kwame.